Irvine is a great place to experience a southern California summer. There’s plenty to do for just about everyone. Visit the Improv club for a laugh or learn something new at UC Irvine. The problem is spending too much money to enjoy summer. That’s why finding free things for teens to do in Irvine is important. Teens are out of school, spending more time at home, and need to stay active. 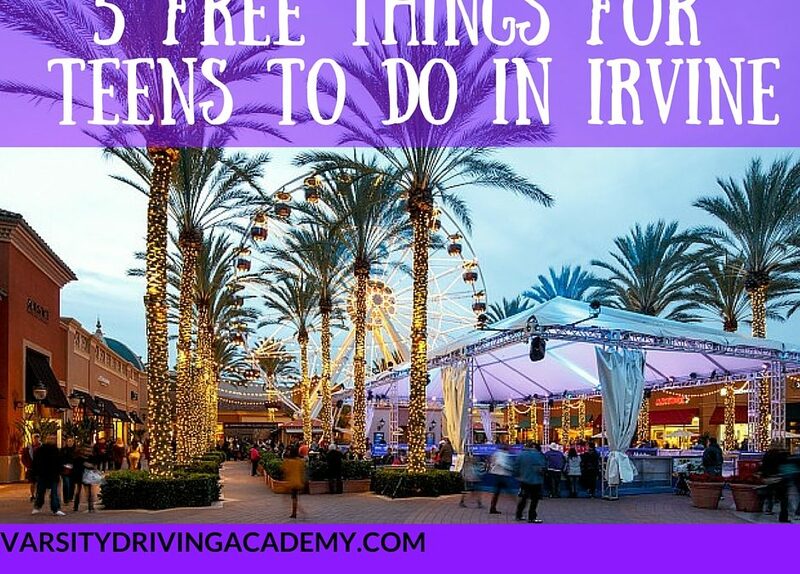 Here are some of the best free things for teens to do in Irvine. The San Joaquin Marsh and Wildlife Sanctuary is ideal for families and teens alike. There are 12 miles of trails that everyone can walk along. The nature that surrounds you while you walk along the path is breathtaking. Even if your teen isn’t much of a walker, you can just relax under a tree and enjoy the sounds. Symphony in The Cities has become a summer classic. The traveling concert heads to Irvine on July 31st. The perfect ending to the season will be sitting in Mike Ward Community Park in Woodbridge, listening to classics played live. The concert begins at seven p.m., so bring a blanket and dinner along with you. Every year, the entire town looks forward to Shakespeare by The Sea. 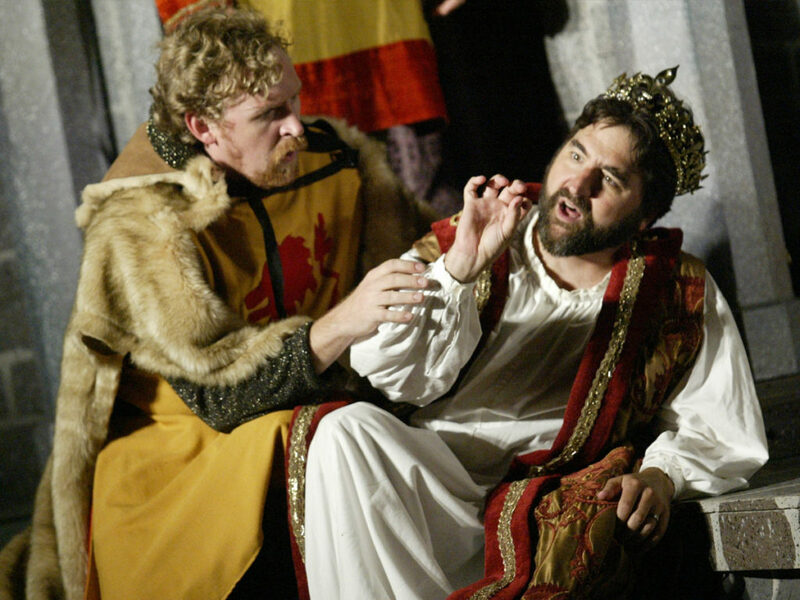 It’s back this year, and they’re doing “Othello” and “Cymbeline.” In Irvine, the entire show cast will head to Irvine Valley College on August 17th. The show begins at seven p.m. with “Cymbeline”. If you want to catch a showing of “Othello”, you will need to head out of town to Laguna Crown Valley Park in Laguna Niguel on August 14th, Eisenhower Park on August 7th, Birch Park in Santa Ana on July 28th, or Huntington Beach Central Park on July 21st. Orange County Great Park is the perfect place to spend time with the family and lets teens roam around. During summer vacation, Great Park hosts plenty of activities, and some of them are even free. The MCAS El Toro Fire Service is an exhibit that showcases historical artifacts. There is also the Smile: Expressions of Orange County gallery which is free. Teens 16 and over can also enjoy a food lab hosted by some of the best chefs in Orange County. 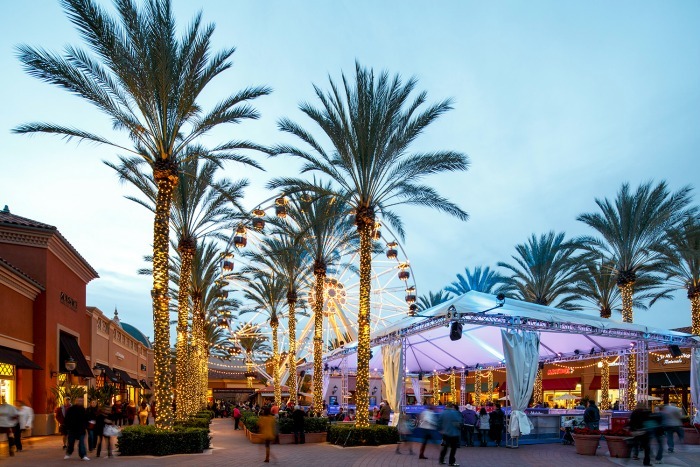 The Irvine Spectrum Center is a favorite place to shop, eat and play in Irvine. Every weekend during summer you can also enjoy entertainment. The show is free and starts at six p.m. in Giant Wheel Court on Saturdays. On Sundays, the fun begins at two p.m. in Edwards Courtyard. Before or after the show, feel free to grab something to eat or get some shopping done. Of course, the food and shopping aren’t free, but it’s hard to say no to so many options. There are plenty of things for teens to do in Irvine all summer long. However, they will need to get there, and while they could ride with parents, they could also drive themselves. 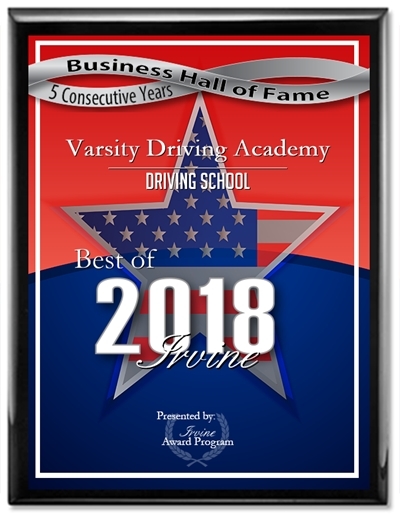 Students in Orange County can get top-rated driving lessons from Varsity Driving Academy. Contact us today to get started learning how to drive.